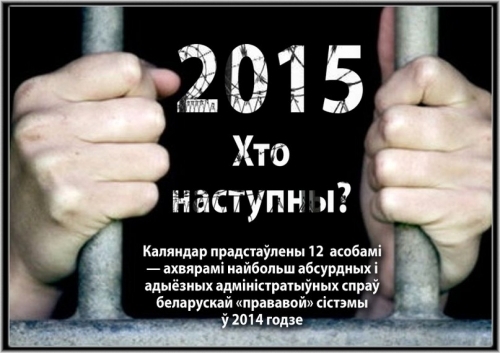 The Alternatyva NGO has released a special calendar dedicated to political prisoners in Belarus “2015: Who’s next?”. 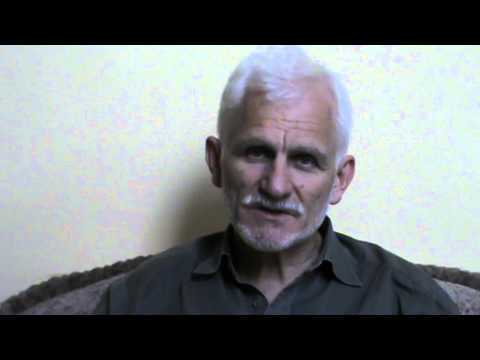 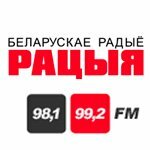 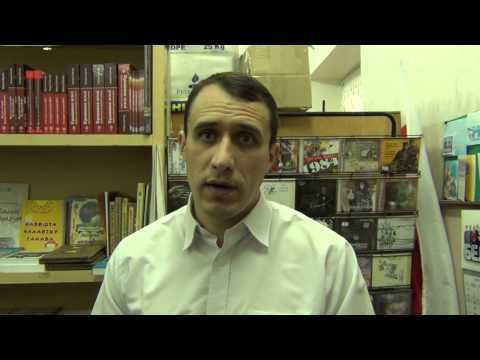 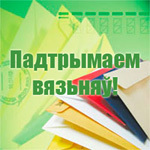 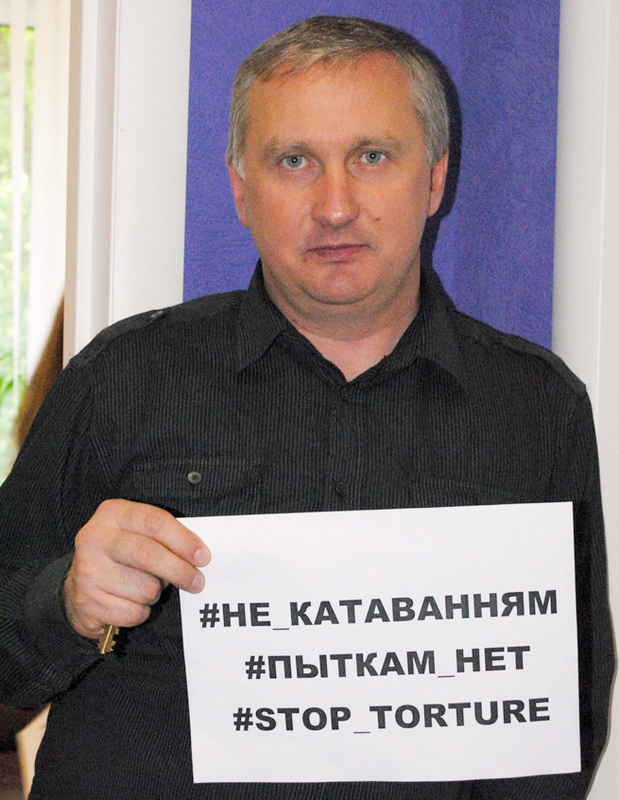 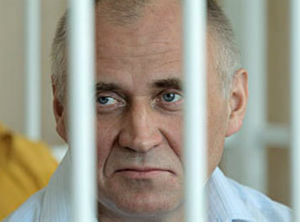 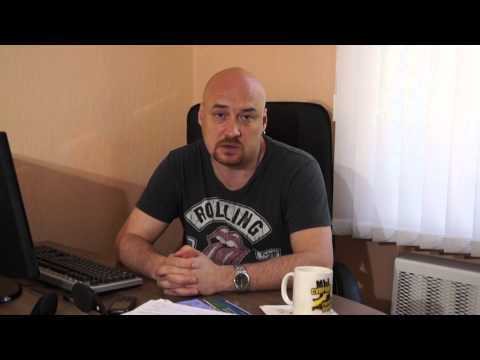 Welcome to the website dedicated to political prisoners in Belarus. 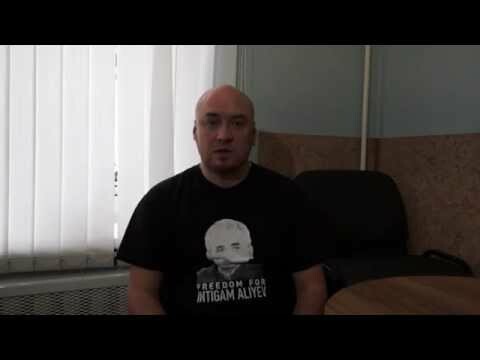 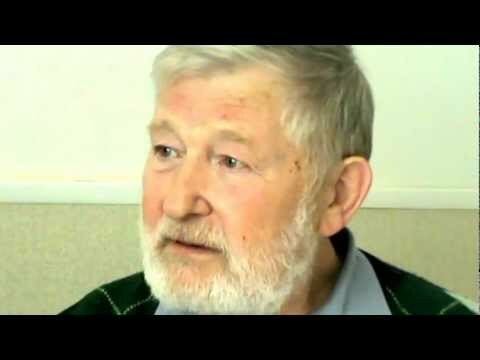 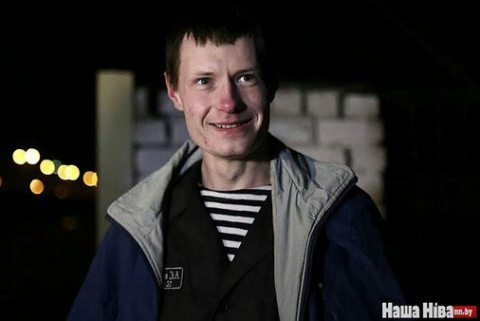 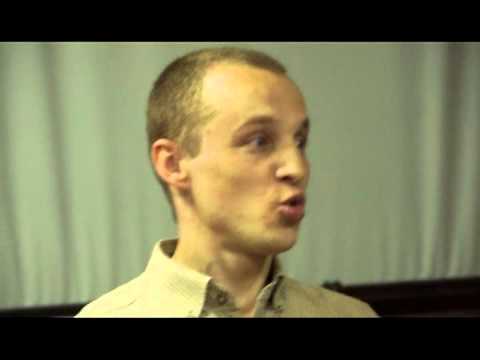 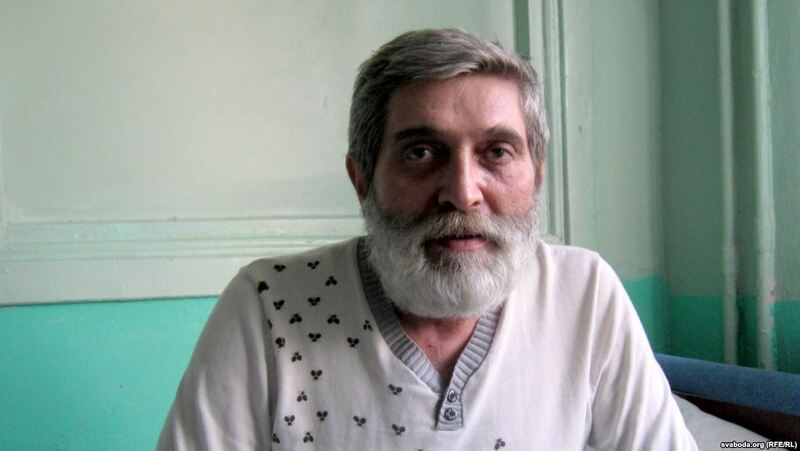 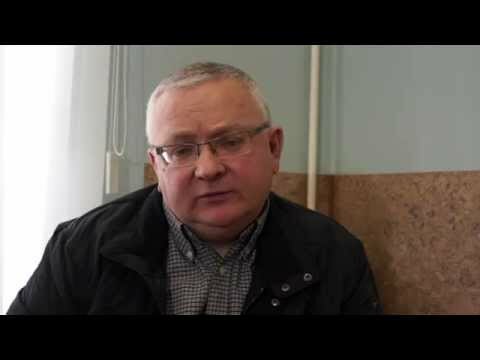 Political prisoners -- are persons who were sentenced to imprisonment in connection with their political and social activity, in contravention of the Belarusian and international legislation.